The LEGO® Ideas team have unveiled the latest project to become an actual set during a live broadcast today. That set will be Treehouse based on the original project by the fan builder Kevin Feeser. It was one of 10 sets to get the required 10,000 supporters needed to move into the official review stage. 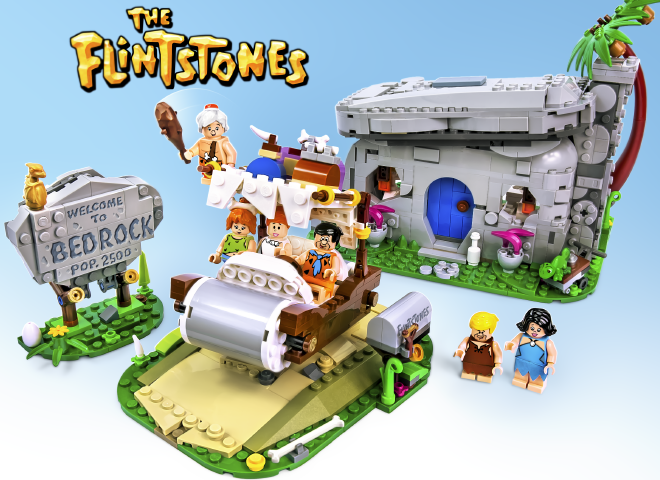 But that’s not all, The Flintstones will also become a LEGO Ideas set. This project was built by fan builder Andrew Clark, who you was also involved in the LEGO Ideas Doctor Who set. Congratulations to both fan builders and indeed all those who made it to the review stage. 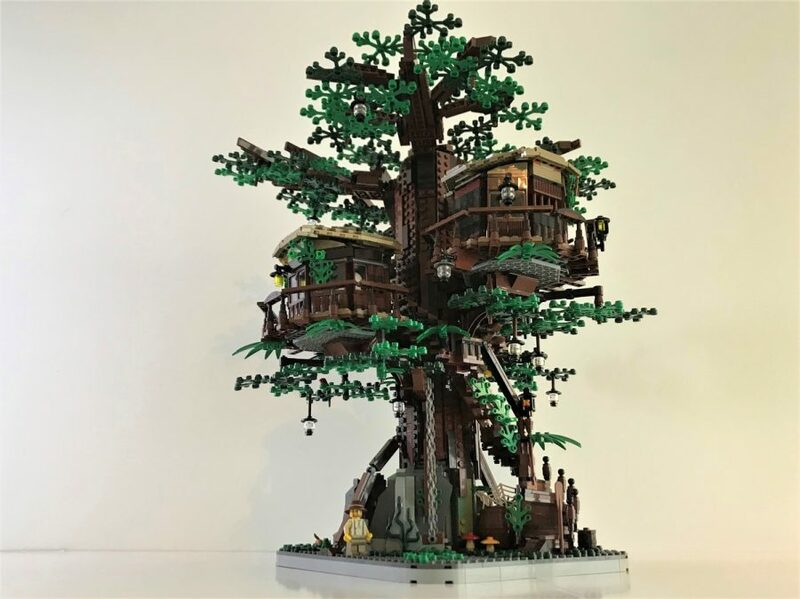 The Sets will be available early next and becomes the 24th and 25th sets to be released as part of the LEGO Ideas platform.